Location, Location,Location. High visibility adjacent to the Verizon Store in Fairview Heights with access from RT 159 or Ashland . 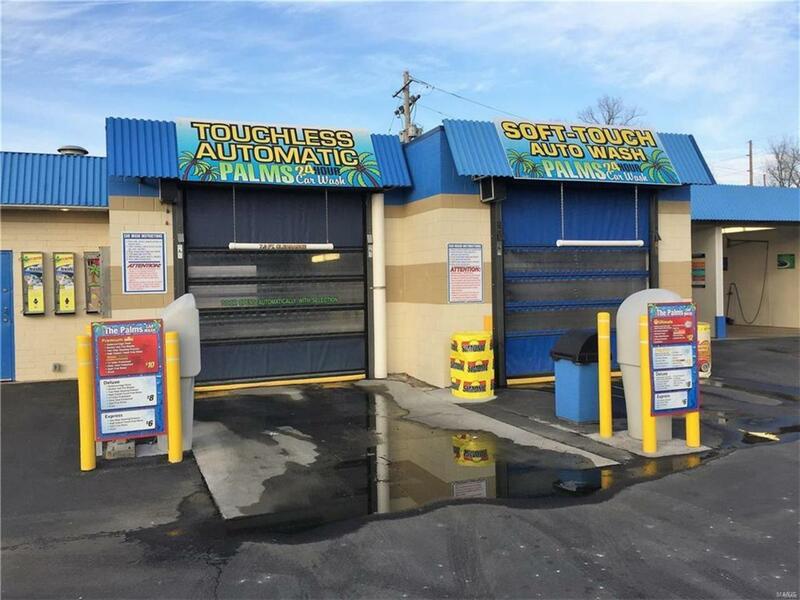 8 Bay car wash located in heavily traffic area ( traffic count 32,200 daily). Totally updated with 6 self serve bays, 1 touch less bay installed 2 yrs ago and 1 brush bay installed 1 yr ago both with credit card processors. Very well maintained . Loaded with all the extra for additional profit,6 vending machines, 6 Vacuums and a tire wash. Financials can be shared with approved buyers after signing a confidentiality agreement. Big price drop income reflects a 13 plus cap rate. Owner selling due to loss of family member.